Dr Wong Heng Fok is an Obstetrician and Gynaecologist at Thomson Women's Clinic (Tampines), providing specialised care in the field of general O&G, with a sub-specialty interest in urogynaecology. 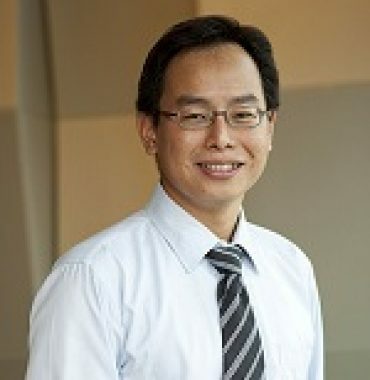 Dr Wong graduated from the University of Singapore in 1999 (MBBS), and worked in National University of Singapore, KK Hospital and Singapore General Hospital. He undertook his postgraduate training at KKH, and obtained his specialist degree in 2004 and was admitted to the Royal College of Obstetricians and Gynaecologists (MRCOG - London, UK). During his 13 years of practice in KKH, Dr Wong served as the Consultant Obstetrician and Gynaecologist dealing with general antenatal and gynaecology problems. He also served as a consultant urogynaecologist with interest in uterovaginal prolapse and urinary incontinence.